Come join us for a purely social networking event at Atlantis Auto Glass in Warrenton. There will be door prizes and a cash drawing if you are a member business and are present at the event. 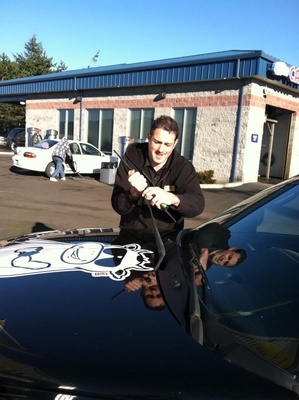 We look forward to seeing you all at Atlantis Auto Glass!